An Allentown, PA vacation is made so much better when you stay at the Sleep Inn. This is the perfect hotel if you are bringing your family (including your pet) to town to visit Dorney Park & Wildwater Kingdom. The Sleep Inn is close to Route 22, Route 100, and Interstate 78 making it very easy to get to. When you stay at the Sleep Inn you'll have access to Boston's Restaurant and Sports Bar, located on hotel property. After a good meal or a refreshing drink you'll have your share of nearby attractions to visit such as Coca-Cola Park, Bear Creek Mountain Resort, the Lehigh Valley Zoo, the Velodrome, and the Da Vinci Science Center. 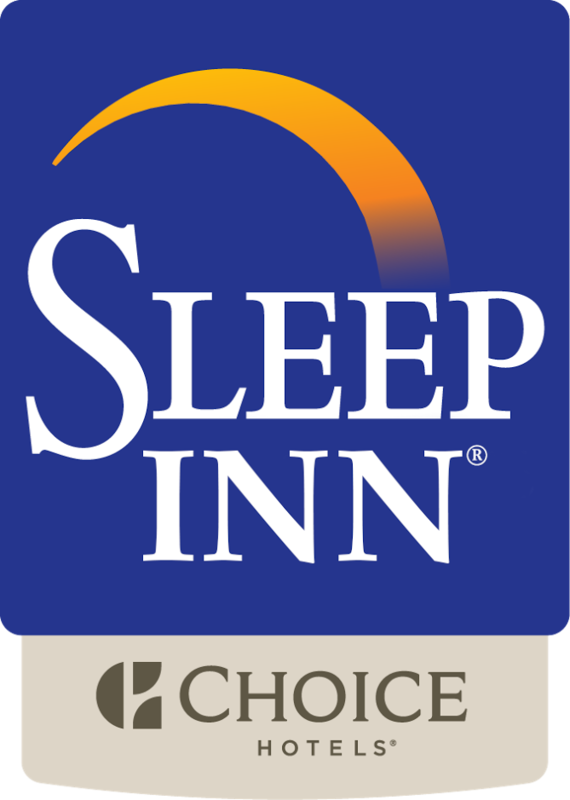 While Sleep Inn is great for families, it is also convenient for business travelers as there are several business centers in the area. The hotel's business center includes access to copy and fax machines. Your room accommodations come with a mini refridgerator, microwave, iron, hair dryer, and flat screen TV. Guests also have access to laundry facilites for a small fee. Enjoy a hot breakfast each morning as well as complimentary coffee throughout the day in our dining area. We look forward to seeing you!